Kate Spade New York 'One In A Million' Initial Pendant Necklace. Choose your initial or give this necklace as a gift! 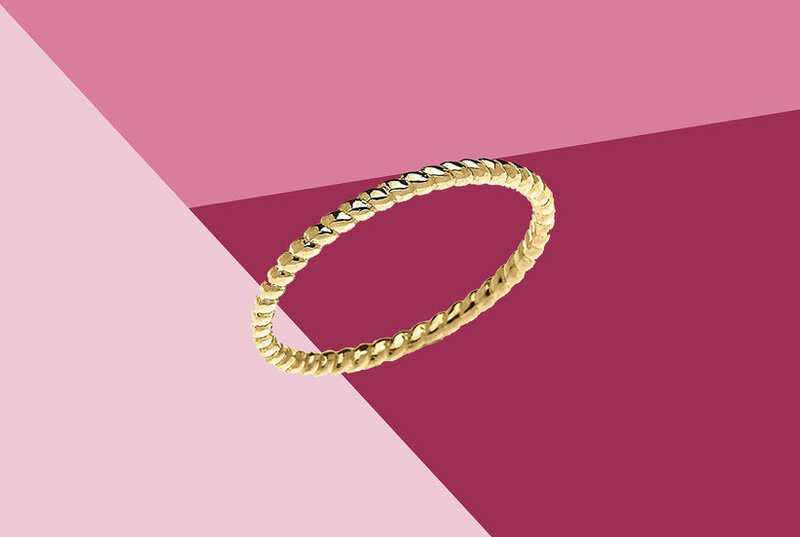 Crafted with a classic look, it's sure to elevate any jewelry collection.